Kareo is the only cloud-based, clinical and business management platform designed specifically for the unique needs and built to enable the success of Speech Therapy providers. The platform can be accessed with a single module purchase or through a combination of modules to create a customized solution tailored to the needs of your practice. Reduce data entry and improve workflow and revenue with fully a integrated WebPT EHR and Kareo Practice Management. Connecting Kareo Practice Management with WebPT will give your Speech Therapy practice the perfect technology platform to manage your business. Through WebPT, you can register patients, schedule appointments, and send appointment reminders. Creating a patient record in WebPT will also appear within Kareo. As a therapist, example; PT, PT, SLP, you are entitled to a discount off the normal subscription fee. Take advantage of our full featured Clinical module for only $100 per month! Kareo Clinical is an EHR that's surprisingly easy to use. Let us show you how easy it is to write notes in our fully integrated, cloud-based EHR. As a therapist, example; PT, PT, SLP, you are entitled to a discount off the normal subscription fee. Take advantage of our full featured Marketing module for only $100 per month! With Kareo Engage, you get automated marketing and front office tools to help you build your brand online and connect with patients. As a therapist, example; PT, PT, SLP, you are entitled to a discount off the normal subscription fee. Take advantage of our full featured Billing module for only $100 per month! Kareo Billing is proven and trusted billing software - it's the #1 choice for independent practices. "The Kareo system was extremely easy to learn and navigate." "Kareo allowed us to restructure our back office needs and cut four full time positions." 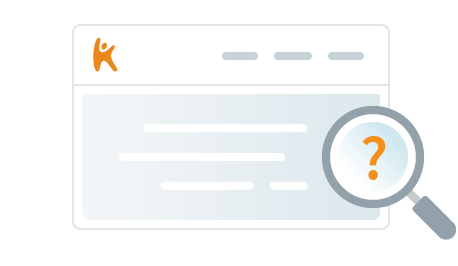 With Kareo, it's easier and more rewarding for your clients to run a therapy practice. Kareo makes it easier and more rewarding to run a therapy practice. We offer the only cloudbased, clinical and business management technology platform dedicated to serving the unique needs of therapy practices. Be sure to ask any medical billing service these ten questions before you hire them. Is Outsourcing Your Physical Therapy Billing the Right Choice? Use this simple assessment to help you decide if you should outsource your physical therapy billing. Use this guide to help you decide if outsourced billing is right for your physical therapy practice. There are a lot of good reasons to upgrade your physical therapy billing software. Make sure you choose the right solution. 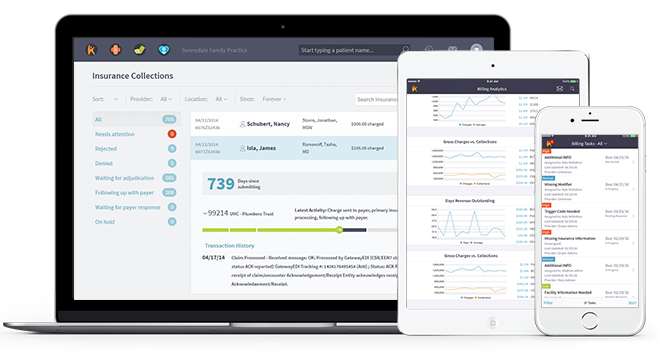 With Kareo and WebPT, The Speech Path has been able to reduce support staff, increase providers, add a location, and increase visits. "When I joined The Speech Emporium as their Billing Manager, I had not had any experience with billing. The Kareo system was extremely easy to learn and navigate. If I ran into a snag, all I had to ..."
"The combination of WebPT and Kareo allowed us to restructure our back office needs and cut four full time positions. At the same time, we added three new"